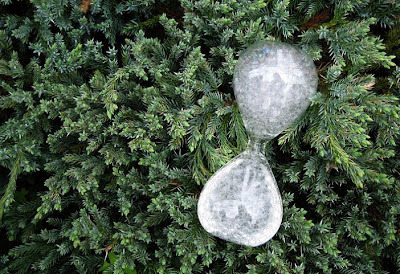 Collection of 'Cool Hourglass Inspired Products and Designs' from all over the world. Hourglass Lamps: The Hourglass Floor Lamps created by D Trofe are powered by kinetic energy generated from falling sand. 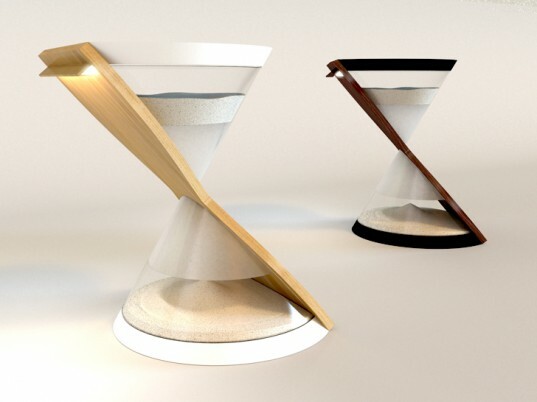 Clepsamia Time-Lamp: This cool time lamp brings time and lighting on the same platform; similarly as an hourglass contains sand, this time-lamp contains light. 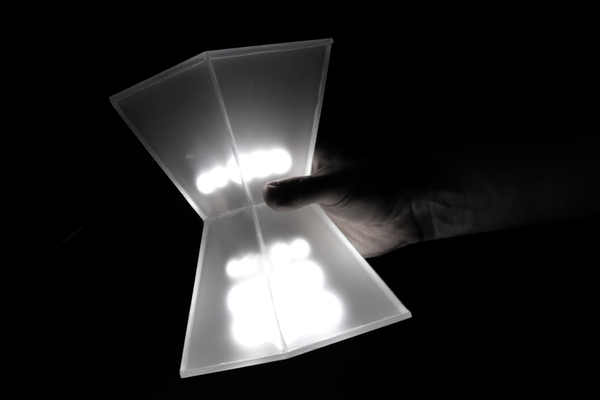 The light shifts from the top to the bottom in an hour and when the time is up, the lamp will go out completely informing the reader about the amount of time spent while reading. Hourglass Inspired Clock: Hourglass inspired digital clock design by Kat Zhao. 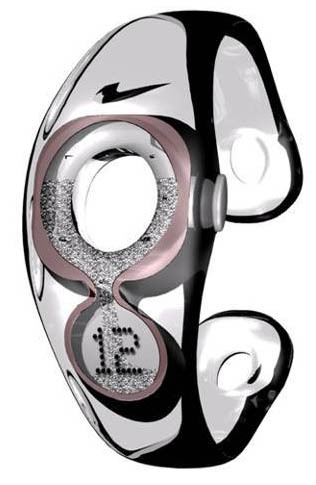 Hourglass Watch: This cool watch concept is inspired by hourglass; Presto 2008 gives you a new way of reading time. 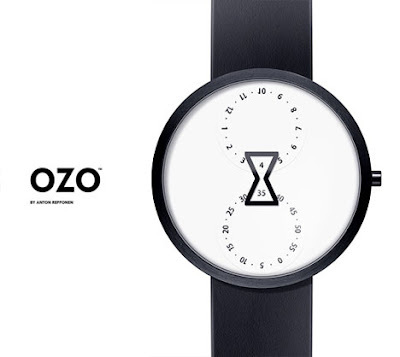 Hourglass Watch Face: OZO Watch features a dial in the shape of a classic hourglass in the middle to display time; the hours are displayed at the top and the minutes at the bottom of it. 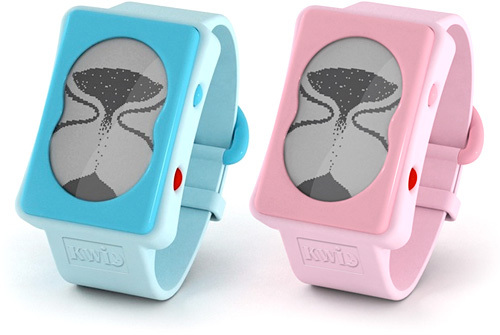 KWID Hourglass Watch: The KWID Hourglass Watch provides a more visual representation of time; it shows the passing of time using an hourglass display. 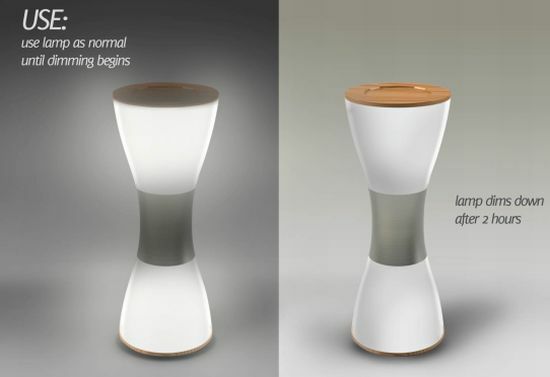 GIRA Lamp: GIRA lamp looks like a hourglass, it dims down after two hours of illumination and needs to be turned upside down to reactivate it. 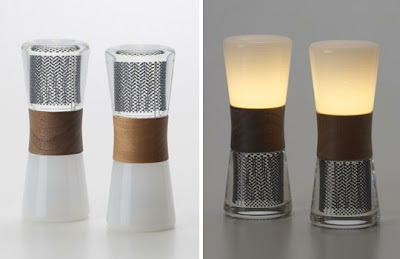 This table lamp allows up to 300,000 hours of light on a single recharge. 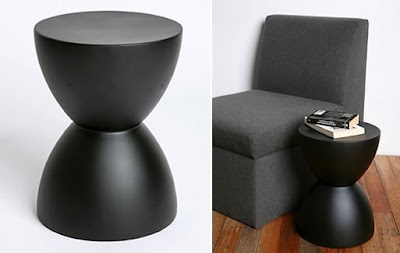 Hourglass Side Table: This cool side table comes in an hourglass design, and is made from fiberglass. 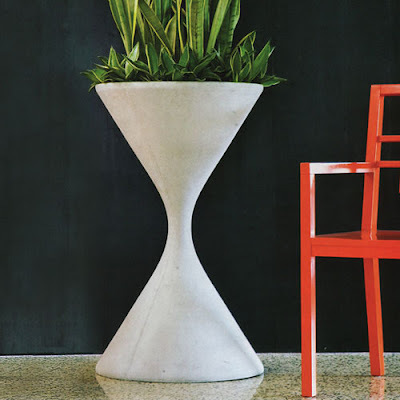 Hourglass-Shaped Planter: W Guhl and Anton Bee designed this planter in 1951; this cool planter was shaped after an hourglass and its made in Switzerland. Sphelar Lantern: These hourglass-inspired solar-powered lanterns simply need to be turned upside-down to turn them on. Bubble Glass: Its a take on hourglass design that is inspired by water bubbles instead of sand. 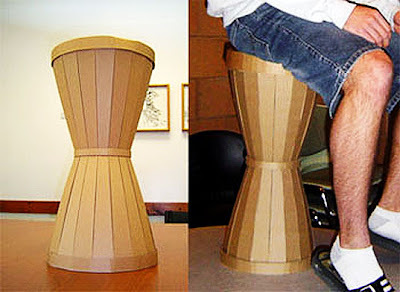 Cardboard Hourglass Seating: A DIY project that can simply be made using old cardboard from boxes or packaging and easy to follow instructions. 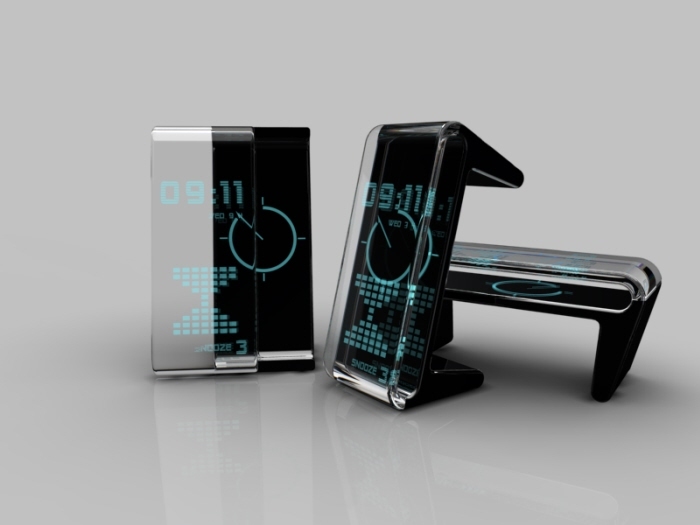 Don't miss to check out "Cool Hourglass Inspired Products and Designs - Part: 1| 2." 25 Creative and Cool T-Shirt Designs - Part 2.